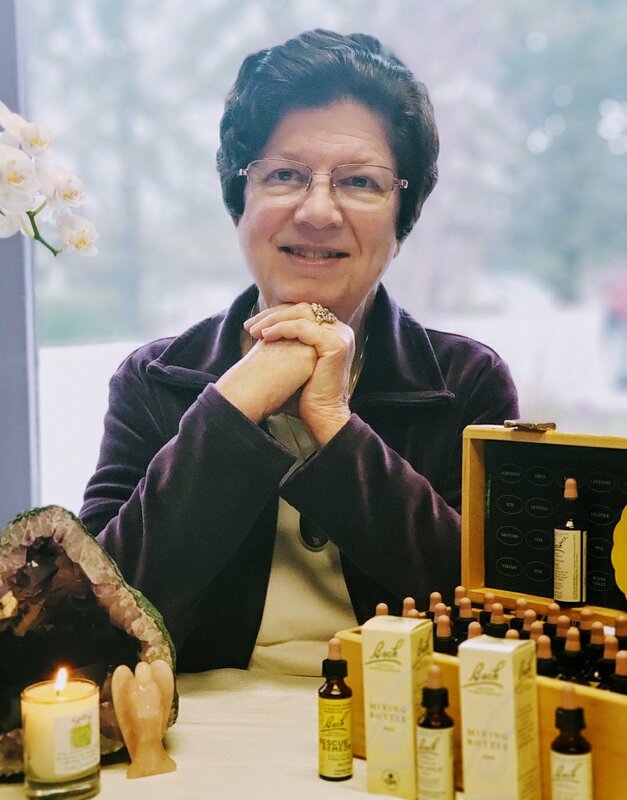 Karen Dossett, a natural-born intuitive healer, is one of only 180 active, certified Bach Flower Registered Practitioners in the United States. She has been an Energy Healer for over 15 years, including working as a distance healer in the U.S. as well as internationally. As a Level III Bach Flower Registered Practitioner, Karen assists you with getting to the core of emotional discord while creating a path to healing through releasing inner conflict or spiritual disharmony within oneself.